Yahoo Answers (Yahoo! 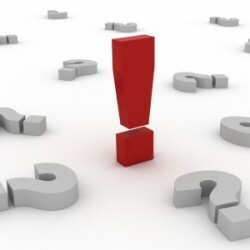 Q & A) is one of the biggest Question and Answer network with nearly 100 million users. 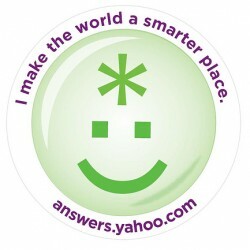 Each Yahoo Answers page has a links section where websites are listed as references for answers to the question. For boosting traffic to your site SEO webmasters use Yahoo Answers by researching and writing accurate and authoritative answers to those questions related to your content in such a way that the reader is attracted to follow the links you provide to get the full in-depth look at the subject. 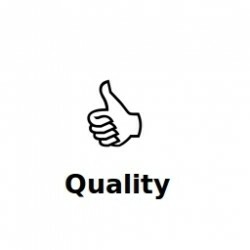 Your online project will be rated as an authority on the subject if provided answers getting voted as being the best for a given question by the Yahoo Answers community. Yahoo Answers is beneficial in providing large amounts of targeted traffic to your site from each answer and increase its ranking in Yahoo Search and other search engines. To help you out with Yahoo Answers SEO technique you can find all Yahoo Answers services in this section such as creating question, writing answers, voting, selling and buying accounts and other services related to Yahoo Answers.